Just Arrived!! The owner's wife is driving this vehicle, so sorry, might be a while before it's for sale. Call if you need any other information . 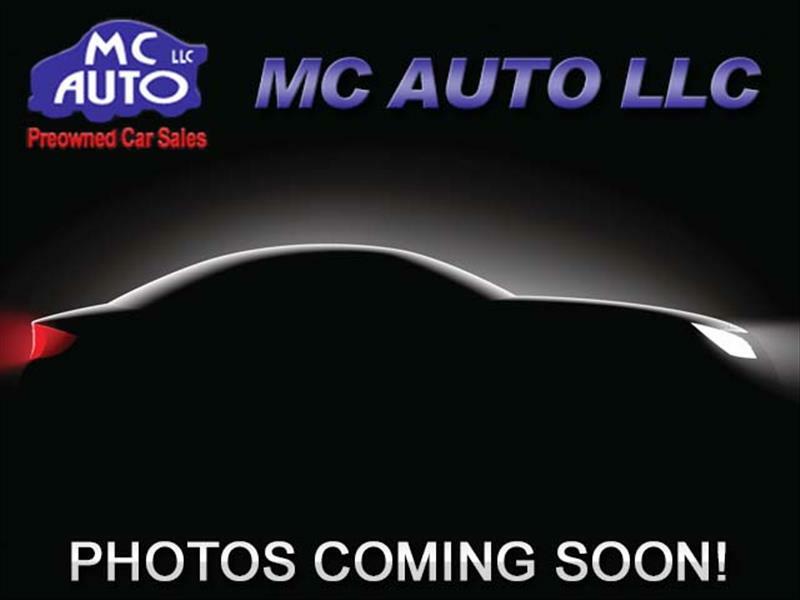 CALL 816-916-6272 OR 816-665-7371 or visit us at www.mcautokc.com . Message: Thought you might be interested in this 2009 Infiniti QX56.